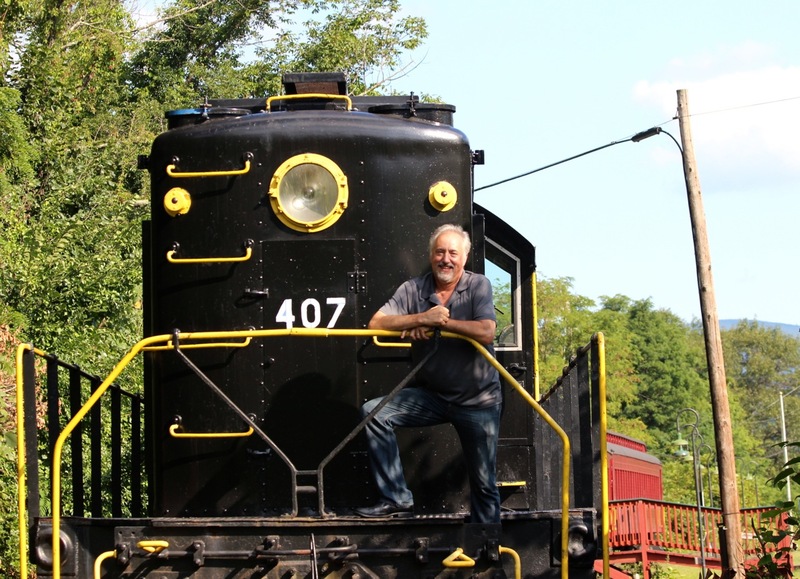 Previous PostPrev Article Five train shows this Memorial Day weekend – Ben Rounds & the B.R.B. Ben are you going to be at Uncle Willy’s the first Thursday of September??? Yes, Ben will be there solo on Thursday Sept. 1 7pm-10pm.